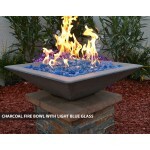 Any night is a great night for an outdoor fire with close family and friends; especially those chilly winter nights! 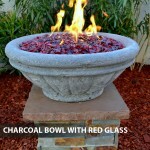 There is nothing better than to huddle close to the warm, brightly burning fire pit, watching the dazzling fire glass display and enjoying some refreshments and lovely conversations. 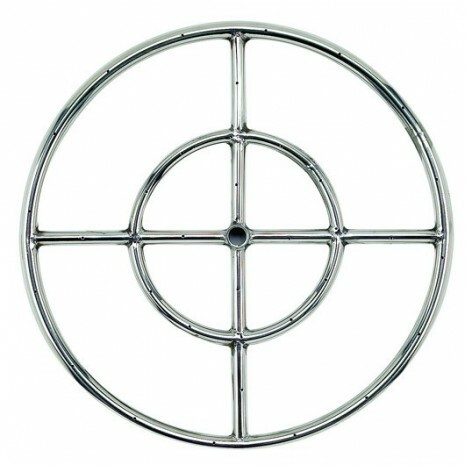 However, if you want to help your customers organize a truly memorable outdoor fire display, you need to ensure you recommend the right equipment, including our 18" fire pit ring burner! 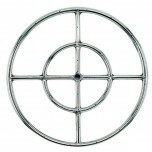 Our high quality 18" fire pit ring burner is designed to delight all onlookers with its amazing flame. 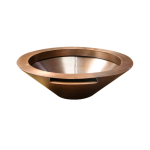 The double concentric ring design increases the overall diameter of the burner, allowing for a truly realistic and evenly distributed flame. 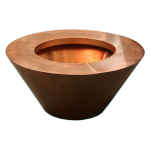 Furthermore, the burner holes have been drilled, not punched, which means no whistling noises are produced. 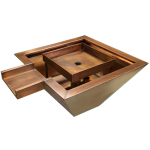 Our burner also comes with a convenient ½ inch gas inlet for easy connection to a natural or propane gas supply. 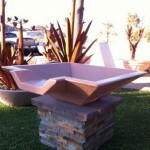 It can be easily installed without any professional help. Made of 304 stainless steel, our 18" fire pit ring burner is not only elegant to behold, but also very durable. 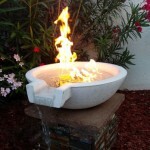 It can withstand extreme temperatures and harsh weather without any damage or discoloration. It will last your customers for many years to come! 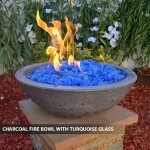 To be used with 2 - 4 inches of fire glass for the most spectacular effect! 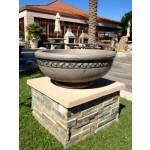 Concrete Fire Bowls Tuscany 36"
Concrete Fire Bowls Square with Scupper 30"